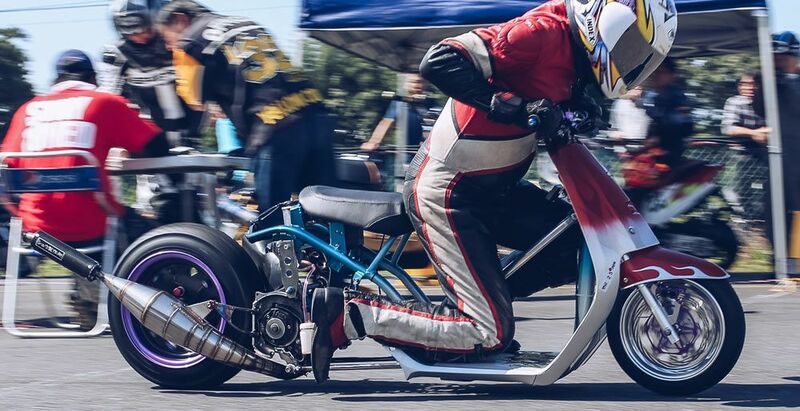 Display your creativity, passion, and hard work at the Mini Moto Exhibition! 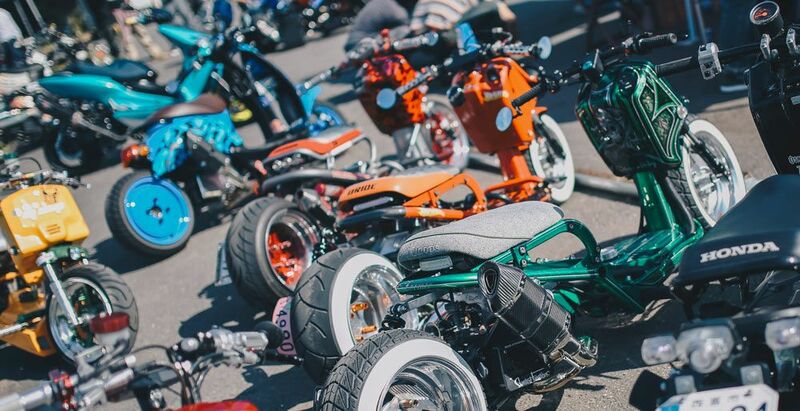 No doubt Mini Moto's are fun, and the culture around it has always been one's creativity, personality, and customization. 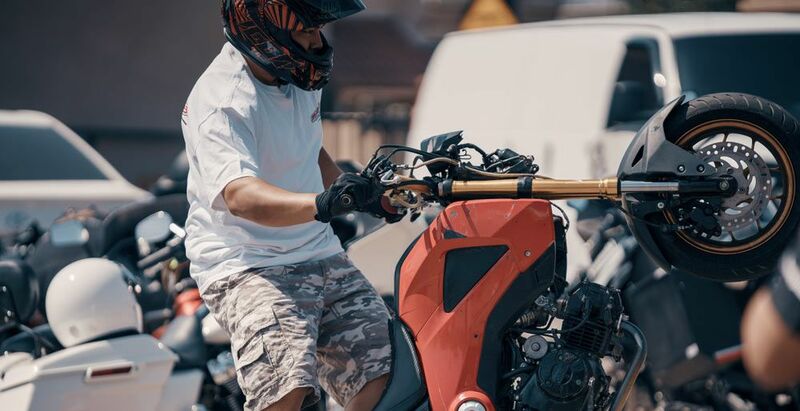 The Stunt Box allows intermediate stunters to show off their skills and style! Big space that would allow you to stunt with riders around the nation! Call out your friends, call out your competitor, call out whoever you want to line up with and blast down the 1/16th-mile strip. achieve the fastest time possible! Riders will have the opportunity to manoeuver through a predetermined track, utilizing balance, skills, and techniques!